The Disadvantaged Persons Residential Aged Care project will care for vulnerable and marginalised people over 64, unless referred at a younger age by the Aged Care Assessment Team, and indigenous people over 54. 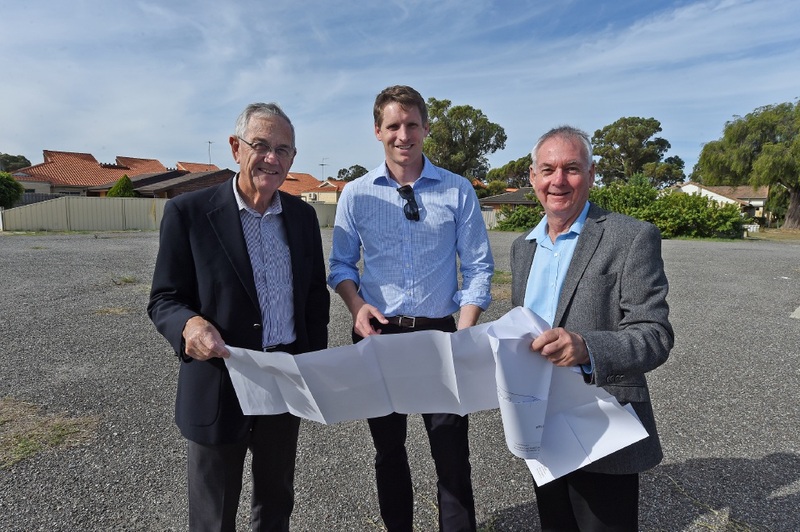 Canning MHR Andrew Hastie said Mandurah had a significant population of people who were socially and financially disadvantaged, cognitively impaired or homeless, who were not able to access conventional aged care. He said the project would provide a dedicated residence where the daily needs of those people could be taken care of in a specialised way. Coolibah chief executive Don Pember said providing a supported and sustainable home for disadvantaged and at-risk people was an often overlooked area of aged care. Applications for the 2016 funding round starts in June and focus on the provision of residential aged care places and capital funding, as well as short restorative care places.